First impressions are full, affectionate, solid and rounded all at once. 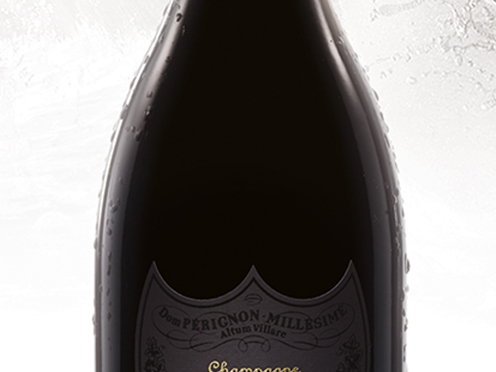 Carnal, tactile and in full bloom, the wine’s expression is languorous and holds the note magnificently. The bouquet is complex and warm, with an exotic combination of papaya, crystallised orange, curry leaves and sweet spices. Rounded off by marine and roasted notes. Copper pink in colour with coral reflections.